Yes, they do. To help you understand calories, I’m giving you very handy, instant online calculators. They’re easy, fast, and fun to use. No figuring, or math. Just click on the links to get started. 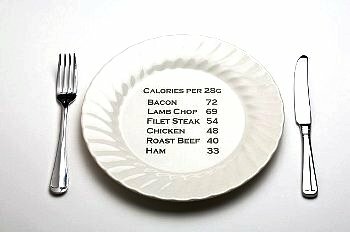 WebMD, Calorie Charts will help you understand your caloric needs. Mayo Clinic, How You Burn Calories, an easy to understand article about your metabolism. American Cancer Society, Calorie Counter, Calories Burned During Exercise, and the Target Heart Rate Calculator. National Heart, Lung and Blood Institute, Body Mass Index Calculator. Find out if you’re underweight, normal weight, overweight, or obese. Information in this post is educational. It should not be used to replace medical advice from your physician, or other healthcare provider. Copyright 2012 Irene Pastore, and Blue Moon Personal Training. Posted on August 5, 2012, in Exercise, Food, Overweight and Obesity and tagged BMI, Burning calories, Calorie counter, Weight Management. Bookmark the permalink. Leave a comment.